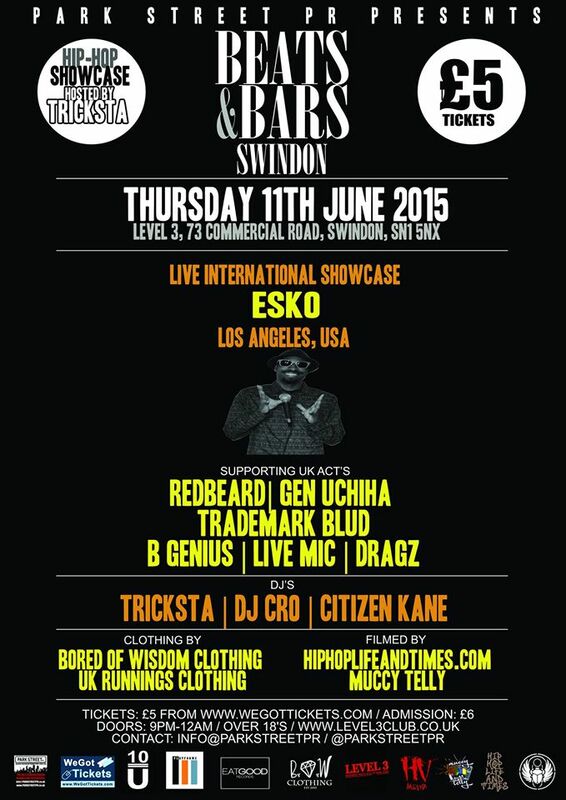 ESKO from LA, USA comes to Swindon for the second leg of his UK Tour, after starting out at Boom Bap Festival. For this special international showcase we really do have a quality show for you. 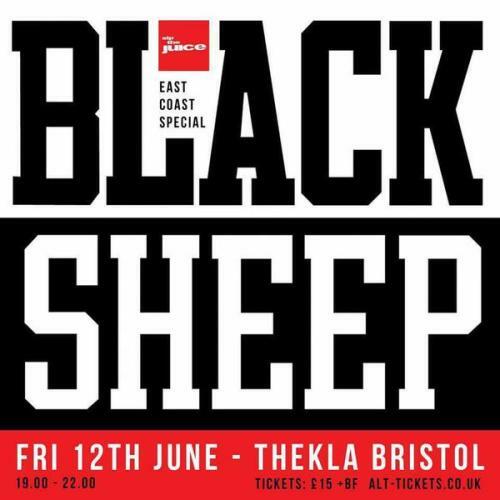 Expect a full live set from one of underground Hip-Hop’s rising stars ESKO with UK support from EATGOOD RECORDS artists REDBEARD & GEN UCHIHA, TRADEMARK BLUD from Platformz Records, as well as local acts BGENIUS, DRAGZ & LIVE MIC, with support from DJ’s TRICKSTA, DJ CRO, LEON MURRAY & CITIZEN KANE.